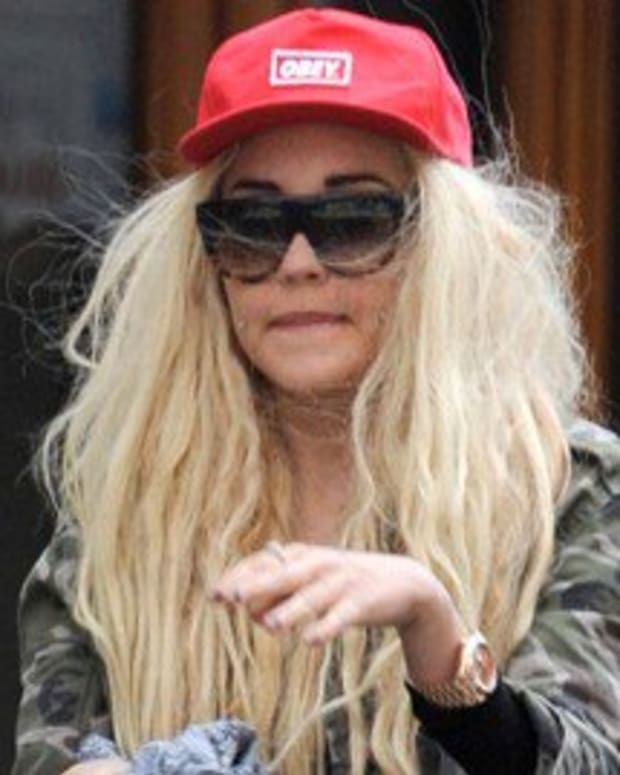 Amanda Bynes is basically Britney Spears 2.0, except she has no money, and she doesn&apos;t fry everything. Other than that, exactly the same. 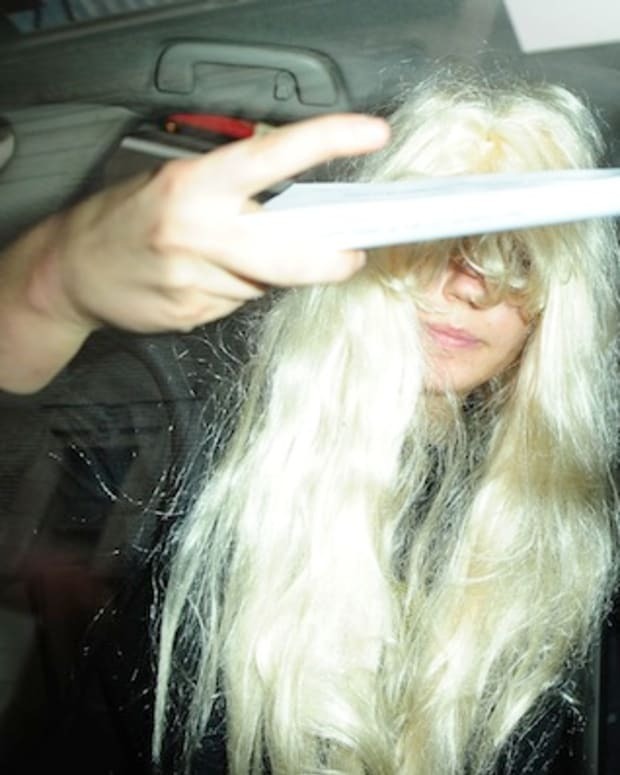 There&apos;s evidence [Amanda Bynes] has serious mental issues. Several people from her gym -- Equinox in West Hollywood - tell us, she has been showing increasingly alarming signs of delusional behavior. One person says Amanda came to the gym Thursday looking dazed and began speaking with herself -- making comments and then answering back. Another person says when Amanda was on the elliptical, she would stop suddenly and start "laughing hysterically for no reason." She did this periodically throughout her workout. This person says he&apos;s seen her dozens of times in the last few months, and says it&apos;s apparent her condition is "deteriorating." Several of Amanda&apos;s neighbors echo the concern over Amanda&apos;s condition. One tells us he observed her on several occasions having long conversations with inanimate objects.